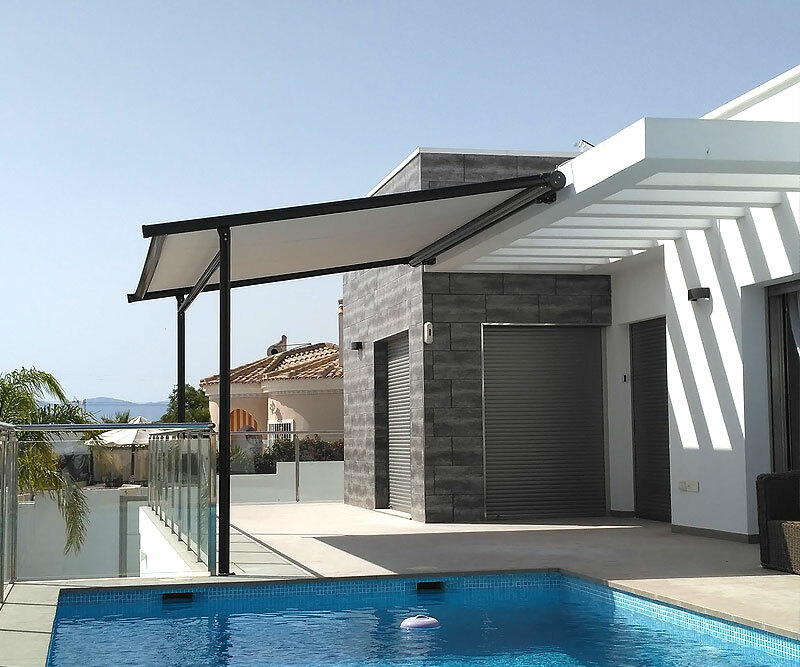 At Toldos Guardamar we believe in what we do, and for us, to buy an awning is much more than a economic transaction. 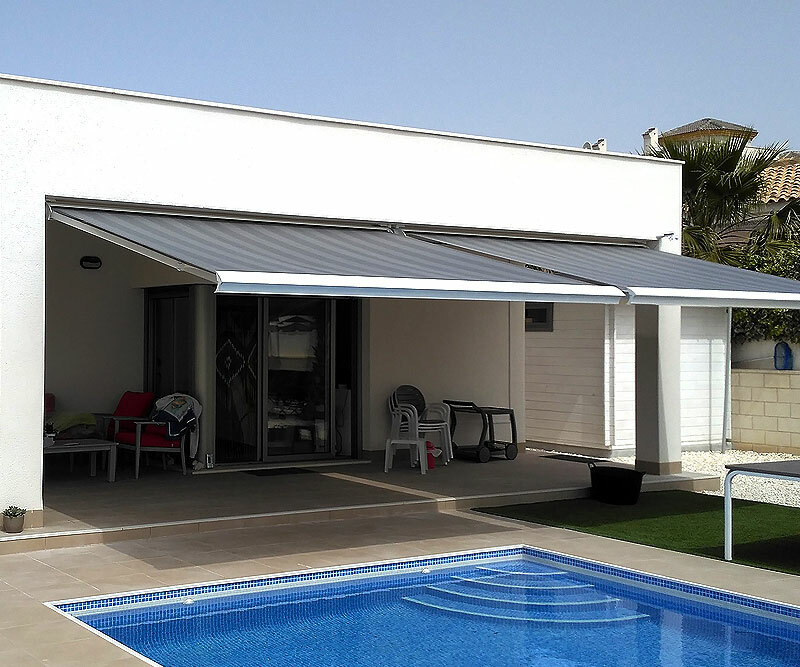 In Toldos Guardamar, we not only take care of the design, manufacture and installation of your awning, we go further. 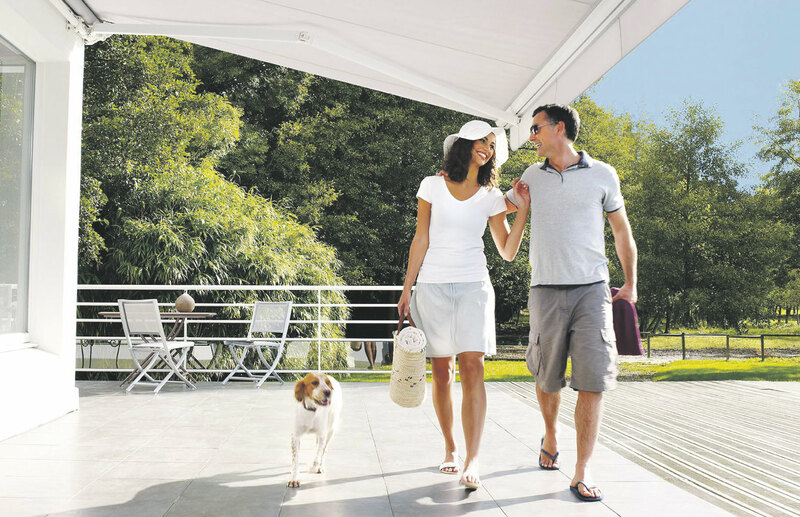 We are experts in the design of comfortable spaces, places to have a better lifestyle. 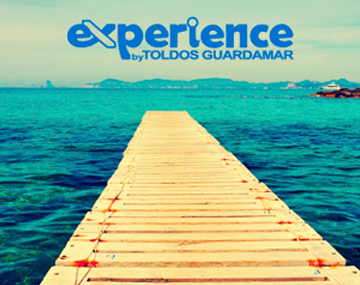 A new area where you can enjoy incredible moments with your loved ones. 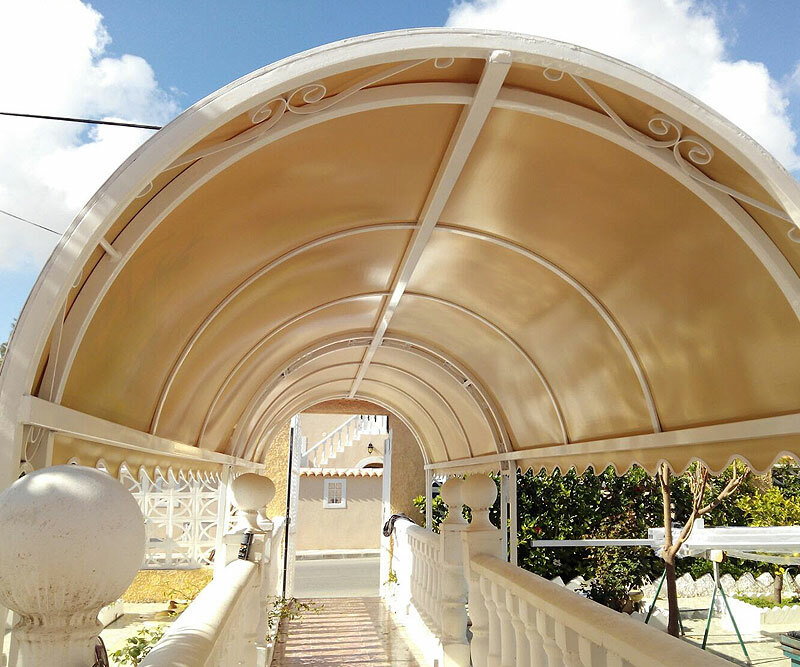 And for this reason, We offer an integral service that starts from the first contact and includes the technical service and after-sale advice that we put at your disposal after installing our product. 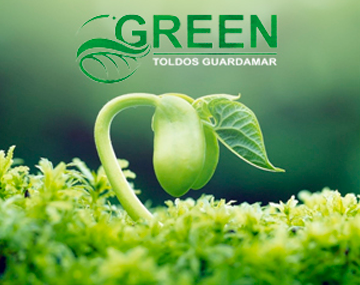 In Toldos Guardamar we create sensations and special moments beyond the simple business relationship, betting on healthy lifestyle habits, the preservation of the environment and the animals, and the activities intended to encourage the emotional attachments. 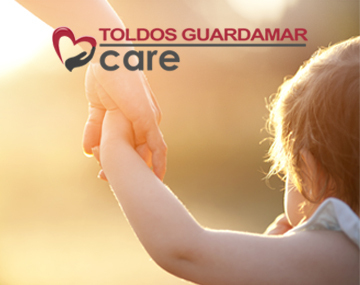 We want to be part of your life, improving it. "I think your proffessionals and you keep your Word when it comes to customer service. That the most important thing for me." 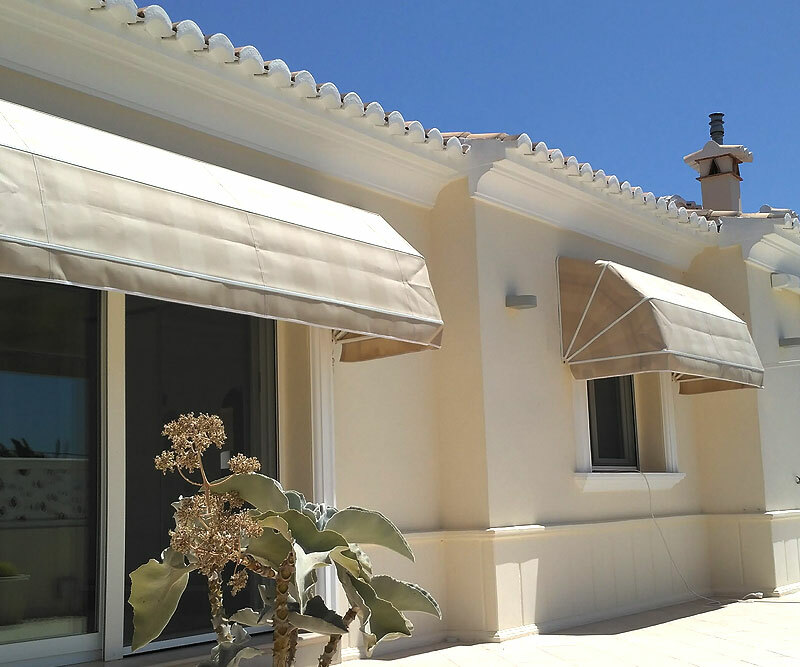 "Very happy with our roof terrace awning and privacy screen. 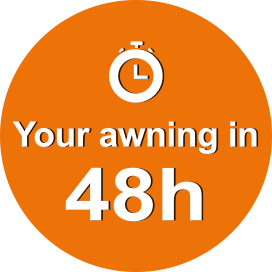 The measurements taken were accurate and the fitters were quick and efficient and tidied everything away at the end." 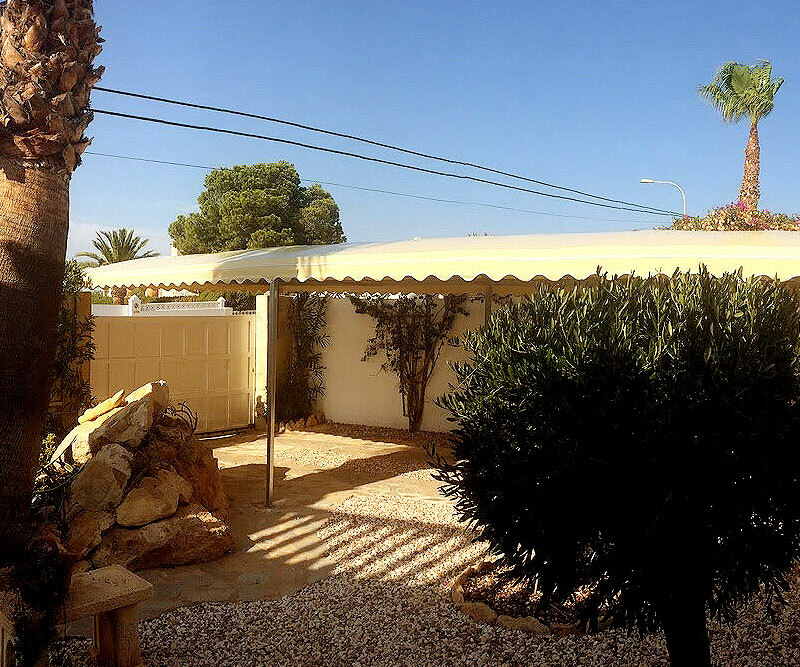 "Delighted with our awning, just what we requested. Wonderful staff who are a pleasure to deal...from the showroom to the fitters. Highly recommended."